A live performance of "Travelin' Prayer" from 1975 on the television program The Midnight Special. ​Another good live performance from 1978 can be seen here. Fans of Billy's music must have been surprised to put Billy's second album Piano Man on their stereo and hear the country song "Travelin' Prayer" kick off the record. The song is an unabashedly country song, complete with a catchy banjo solo by Eric Weissberg. Like many other recording artists in the early 70s, as well as filmmakers, Billy was interested in America's country and western roots (e.g., Elton John's Tumbleweed Connection, and Bob Dylan's work on the Sam Peckinpah movie Pat Garrett and Billy The Kid). "Travelin' Prayer" was one of several country-tinged songs that would appear on Billy's early albums. And it works. Although he is just a kid from New York, Billy sounds genuinely country, both lyrically and musically. Billy stated during his live concert on WMMR in 1971 that he wrote the song as a sort of prayer for a friend who was about to embark on a trip to Europe. Since Billy was not religious and didn't know how to pray, he wrote "Travelin' Prayer." Billy discusses the composition of the song on Sirius XM radio in 2016. Click on the player below. 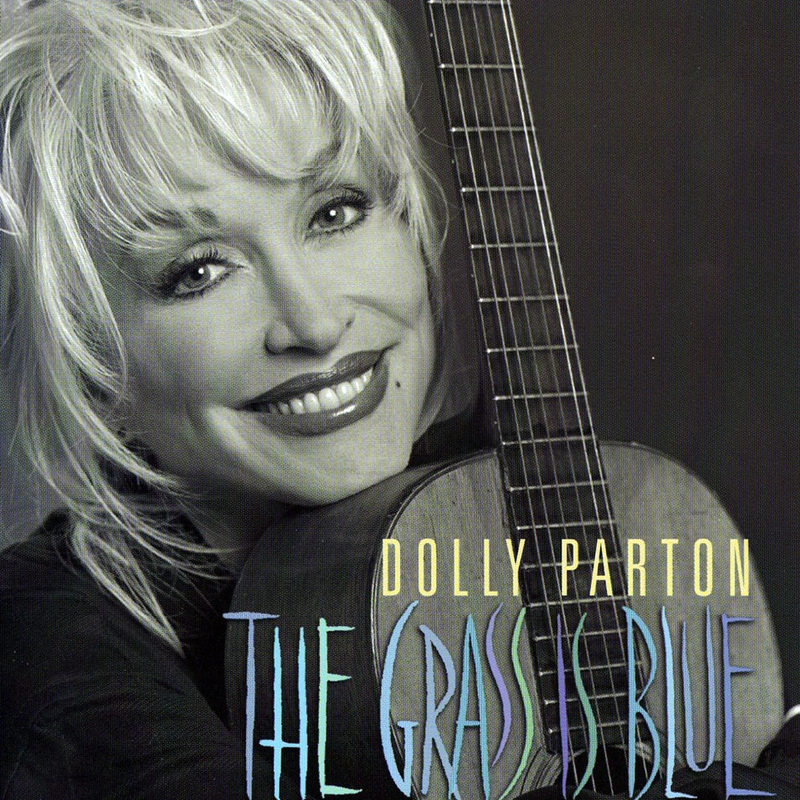 Many years later, Dolly Parton covered the song on her album, The Grass Is Blue, which received the Grammy for Best Bluegrass album. She also received a Grammy nomination for Best Female Country Vocal Performance for the song. This made "Travelin' Prayer" Billy's second-most popular country song, next to Garth Brooks' 1991 cover of "Shameless." Dolly Parton was nominated for a Grammy for her rendition of "Travelin' Prayer" in 2001. This is a fan video that incorporates some of her performance of the song at the CMAs in 2001.